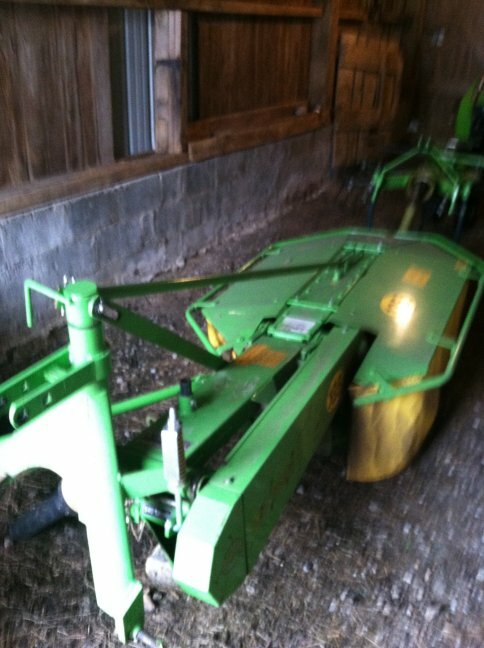 Current owner will train you on how to run this commercial Hay Bailing equipment. New in 2013! Makes small round bales that weigh about 40 lbs. bales are about 30 inches wide. Good commercial quality. Also have a 16ft hay elevator that goes with it. Get started in the hay business for a third of standard farm equipment. Designed for 100 acres or less to be baled. Brief Description of how equipment operates. Can demo live for you, only interested parties need phone. Tractor not included. What Size Tractor Do I Need? If your tractor will lift 850lbs, it will operate our compact round balers. 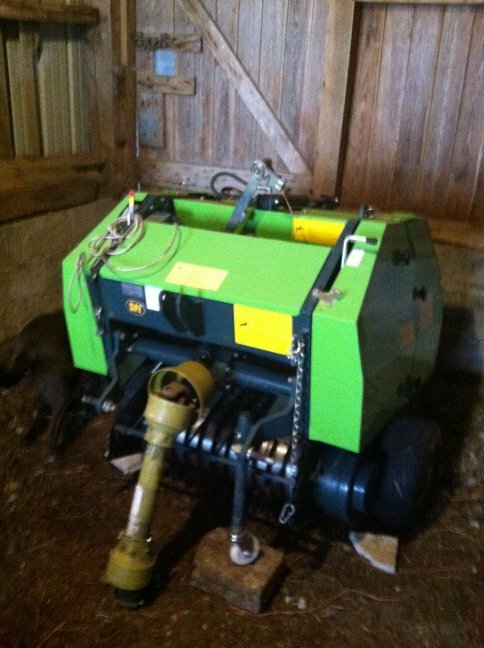 If your tractor has 15 to 150 PTO HP then it will operate our compact hay balers. If your tractor has independent or live PTO you can operate our compact hay balers. If your tractor was manufactured after 1962, you should have live PTO utilizing the 2 stage clutch system. Each piece is pulled separately. You use the drum mower first to cut the hay. You than use the Tedder to spread it it out so it dries properly. Than you use the Tedder again after the hay has dried to turn the hay to dry the other side. Than you use the Tedder in the rake position to make windrows windrows are piles of hay 30" wide an 10" high after the hay is in a windrow you can use the baler to bale the hay. You must drive in a modified "s" pattern so you get good full, tight bale.